A memoir called “I Am a Dirty Immigrant” is the story of one man’s journey from the West Indies to West Virginia. 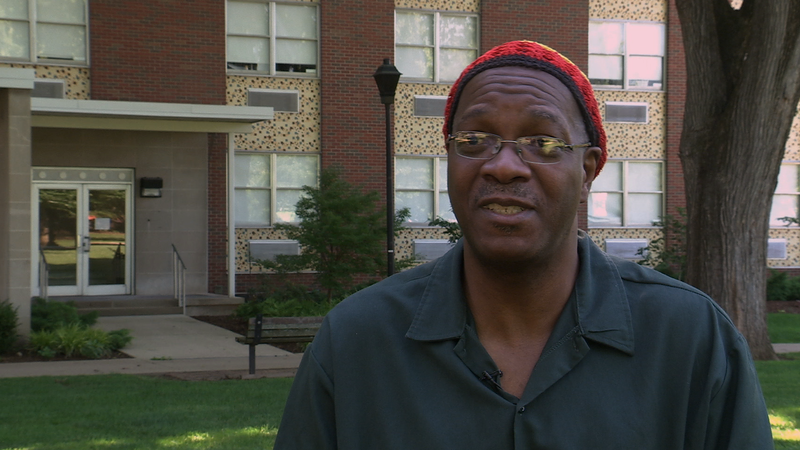 Anderson Charles grew up in a tightly knit community in Grenada, and in 1986, moved to Kentucky to play basketball and attend college. Back home, neighbors often pitch in to help raise each other’s kids and take care of people when they’re sick. And though he grew to love his newly adopted home of Appalachia, he said he initially had a difficult time finding that same feeling of community. The title of his book “I am a Dirty Immigrant” comes out of an experience he had, when coworkers at a telemarketing service labeled him a “dirty immigrant.” When he decided to write his story, he said he hoped it would highlight the commonalities between his life and of those in his new home of Appalachia. Anderson Charles was born on the British-ruled island of Grenada, which gained independence from Great Britain in 1974. Today, Grenada is the smallest independent country in the Western Hemisphere. 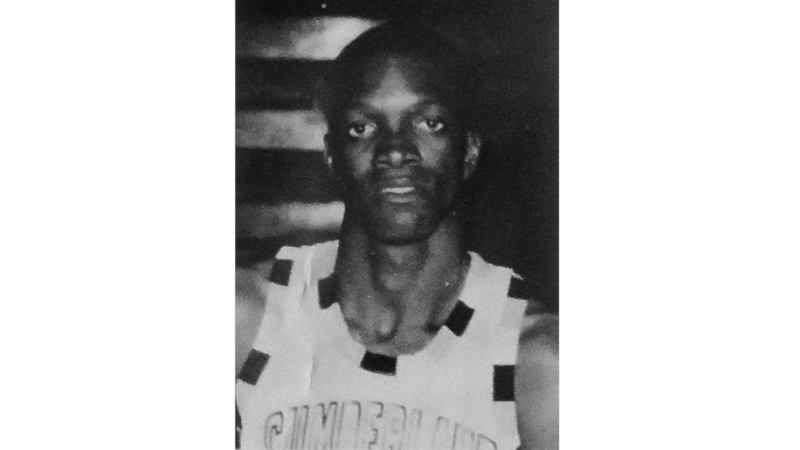 Nearly half the residents identify themselves as Roman Catholics, but it was a protestant minister who convinced the 7-foot Grenadian to accept a full basketball scholarship at the Baptist-affiliated Cumberland College in Whitley County, Kentucky. “I wasn't searchin' for freedom. I wasn't searchin' for equality and all of that stuff. We had that there already,” Charles said. Then he had to come to terms with American slang. “Where I'm from, it's like 86 percent African origin, so the slang is universal or national. There wasn't any difference in the slangs and the stuff that we used, so coming to America, I thought, it's Americans, they all speak the same. No, they don't,” said Charles. He was also surprised to see American poverty. The realities of living in a third-world country force communities to work together in order to survive, Charles said. With his book, "I Am a Dirty Immigrant," Charles brings readers face-to-face with the clashes of culture common in today's ever-transitioning world. After a year at Cumberland College, Anderson married and moved to New York. He later relocated his family to Huntington, West Virginia, where he earned a degree in sociology at Marshall University in 2002. This story is part of an episode of Inside Appalachia that explores why we need community and collaboration to thrive. West Virginia native Emily Calandrelli goes by the name “The Space Gal” online. She has a passion for space exploration and getting more young people, especially girls, into Science, Technology, Engineering and Math, also known as STEM. She recently spoke in Charleston as part of the Higher Education Policy Commission’s Chancellor’s STEM Speaker Series. It was supported by a grant from the National Science Foundation.